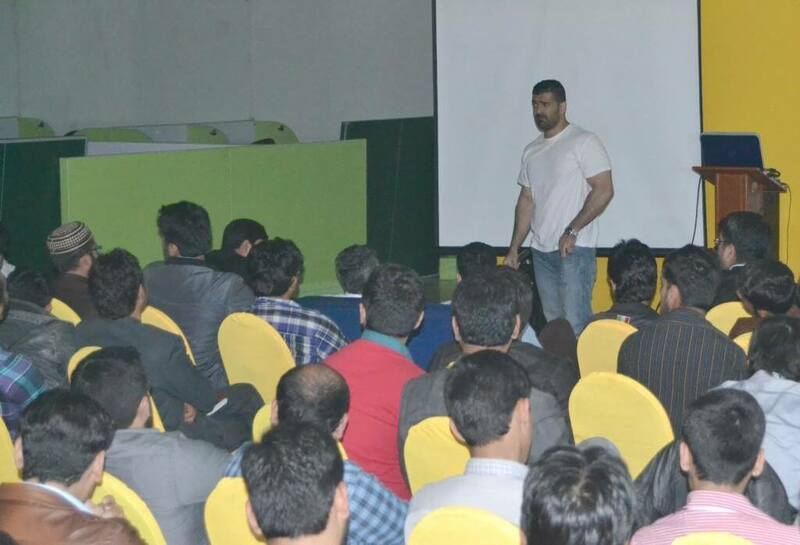 On March 19th, Allshore Virtual Staffing’s Islamabad office, in collaboration with Code Movement, organized DevCon 2016. Code Movement was founded in 2013 by members of Allshore Virtual Staffing with the goal of nurturing the vast potential among young developers in Pakistan. We felt the need to help propagate the talent of our university students and industry professionals, and provide them with the proper guidelines to excel in the field. This is what led to the founding of Code Movement. Nowadays, clients expect their developers to be familiar with each layer of software development, from the front-end to the back, and these expectations are higher than ever. When we generally analyze the skills of software developers in Pakistan, we find that developers don’t always meet these expectations. To address this issue, Allshore and Code Movement took initiative and organized DevCon2016. The aim of the conference was to spread awareness about the importance of full-stack development in the current software market. We were overwhelmed by the positive response that we received since the start of the campaign. Quickly after advertising the event on our website and social media, more than 400 developers from 130 different organizations and institutions registered to attend. We were pleased to host over 200 participants, which was unexpected considering the difficult weather conditions that day. Experts from our office delivered five presentations on different topics including AngularJS, Node.js, Express.js, MongoDB, and Bootstrap. With the goal of helping the younger generation in their careers and spreading awareness about the current trends in the software market, we made sure that the conference was free to attend. It was a packed, full-day event, including a hosted lunch in the middle of the day. To cover any questions that attendees might have had, we included several Q&A sessions to ensure that everyone understood the content. 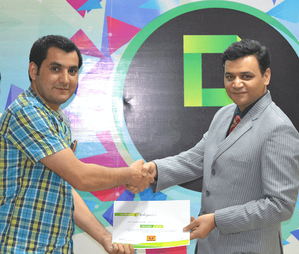 At the end of the conference, the CEO of our Pakistan offices, Raheel Afzal, along with Nabeel Ilyas our Director of Software Development, distributed certificates of participation to all attendees. This was the first event of its kind, and the feedback we received was tremendous. We aim to conduct similar sessions in the coming days, and hope to continue helping professionals and students alike.